Which Sinus Headache Medicine Should I Use? If you notice pain or pressure behind your eyes around your sinuses, you may be suffering from a sinus headache. 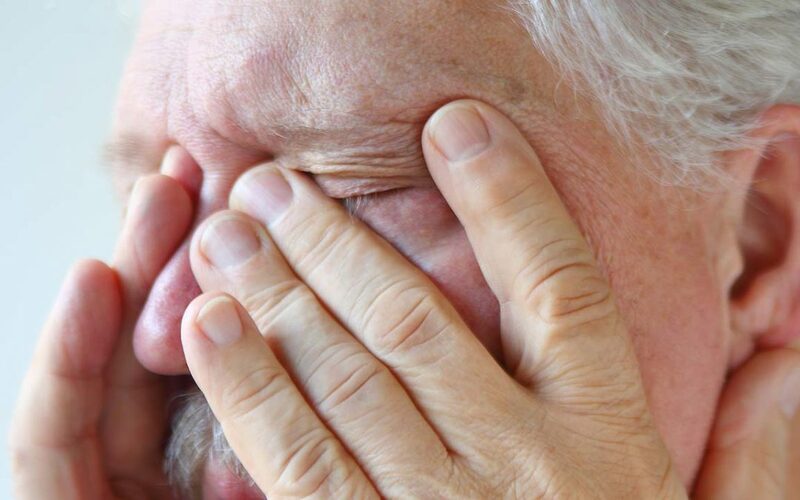 Frequent sinus headaches are certainly a cause for concern, and if you find yourself constantly congested, you should visit an ENT to discover the real root of the problem. However, in the meantime, you can turn to over-the-counter drugs for a bit of temporary relief. Below, we’ll discuss the three common types of sinus headache medicine and how they can help. Medications like ibuprophen (Advil, Motrin IB), acetaminophen (Tylenol), and naproxen sodium (Aleve) keep the body from producing prostaglandins, which are associated with pain and inflammation—hence the name painkiller. They are non-steroidal and function at the cellular level. Painkillers can also be used for migraine headaches, but will not help with the congestion. Decongestants, like Sudafed, for example, will help ease the tension in your head by reducing inflammation and narrowing the blood vessels in your nose. They usually come as pills but are also available in liquid form or as a nasal spray. You can take decongestants a few times a day if you need to. Decongestants are particularly helpful as sinus headache medicine because they target your sinuses specifically; however, they are also stimulants, so you’ll want to avoid taking them right before bed. Most people choose to take either a painkiller or decongestant when suffering from congestion. If your headache is caused by your allergies though, antihistamines might be your sinus headache medicine of choice. Antihistamines block histamines, the chemical associated with immune and inflammatory responses, thereby stopping your allergic reaction. Because antihistamines are depressants though, so make sure not to take them during the day when you’ll need to be alert. The best sinus headache medicine is of course plenty of fluids and a bit of TLC. There are many treatments that will help ease your pain naturally; however, if you need some instant relief, you should consider over-the-counter medication. That being said, if you are taking these medications regularly for ten days in a row, you should consult your physician to find a more permanent solution. Finally, no more questions for how to deal with sinus infections!